A leading Rockstar employee has been confirmed to have left the British company. 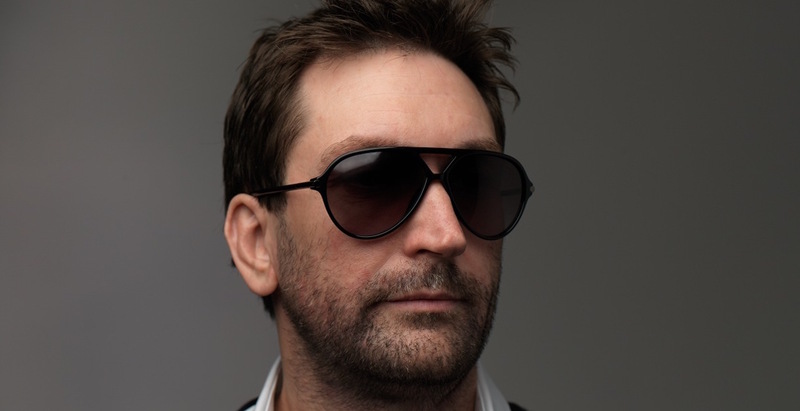 Leslie Benzies, the boss of the regional office, Rockstar North, had been on a sabbatical leave since the release of Grand Theft Auto V, and has now officially declared his departure from the celebrated developer. Rockstar confirmed to Kotaku that Benzies had left the Scottish firm that had been central to many games in Rockstar’s stellar portfolio, including Manhunt, Red Dead Redemption, and of course Grand Theft Auto. It was first confirmed that Benzies had left the day to day operations of Rockstar North after the release of Grand Theft Auto V on the current gen consoles in 2014. Since that period, he has now decided to bring to a close his fifteen year relationship with Rockstar. Credited with helping to build Rockstar North’s “incredible team”, Rockstar says that they will absolutely miss Benzies, but also wish him the best for the future. Beginning his career in 1999 at Rockstar North’s predecessor DMA Design, Benzies worked on the N64 title Space Station Silicon Valley. He then went on to work on Grand Theft Auto II before the firm was reorganised into Rockstar North. Rockstar North will continue on as before, and is now being jointly led by veteran Rockstar employees Aaron Garbut and Rob Nelson.